The Mazda 3; also know as Mazda Axela (refers to a combination of accelerate and Excellent) has been existing in the market since 2003. 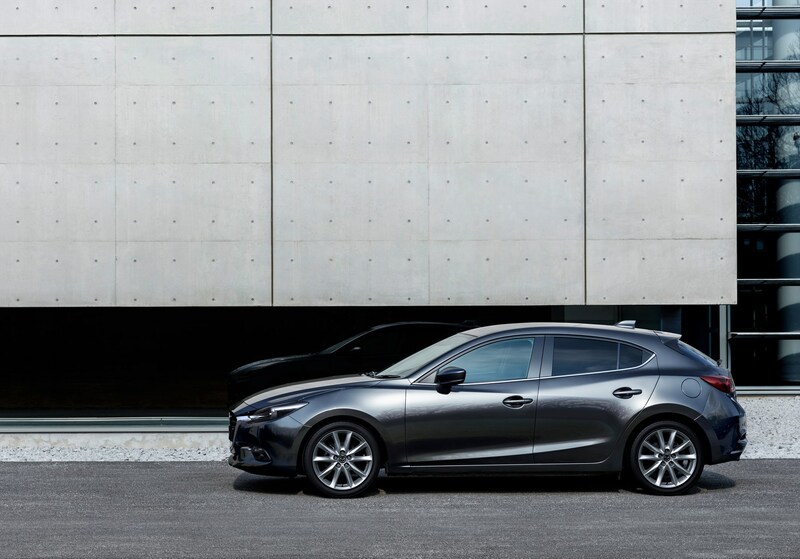 Mazda has produced 3 generations of the Mazda 3 thus far. 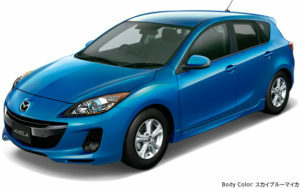 The first Mazda 3 was introduced in 2003 as a 2004 model and it has since replaced Mazda’s Familia, Protege and 323 models. The first generation Mazda 3 known as the BK Series was launched in 2003 and was in the market until 2009. It was well received and complimented for its great performance, comfortability, handling and its stylish finish. The Mazda 3 scored 4 out of 5 stars from the EURO NCAP Safety Testing Programme. The BL Series was introduced as the Second generation in 2009 until 2013. The Mazda 3’s exterior was restyled and had a facelift. 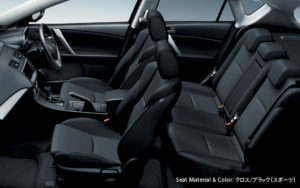 The car was improved, equipped with advanced features such as adaptive lighting, dual-climate control and 10-speaker sound system. The Mazda 3 third generation consists of the BM Series introduced from 2013 until 2016 and the BN Series introduced in 2016 till present. 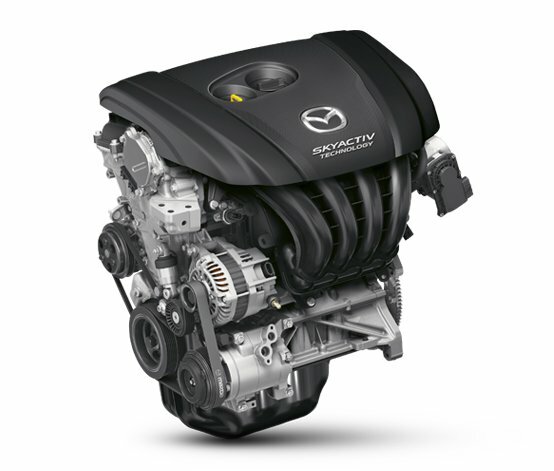 The current Mazda 3 comes with the SkyActive Technology and the KODO – Soul of Motion for better performance and fuel economy. Mazda 3 has now since scored 5 out of 5 stars by the EURO NCAP safety Testing Programme, making it the world’s safest compact car. Mazda has really done a good job over the years and we absolutely look forward to a fourth generation of the Mazda 3, we’re certain it will be more powerful, yet economical.